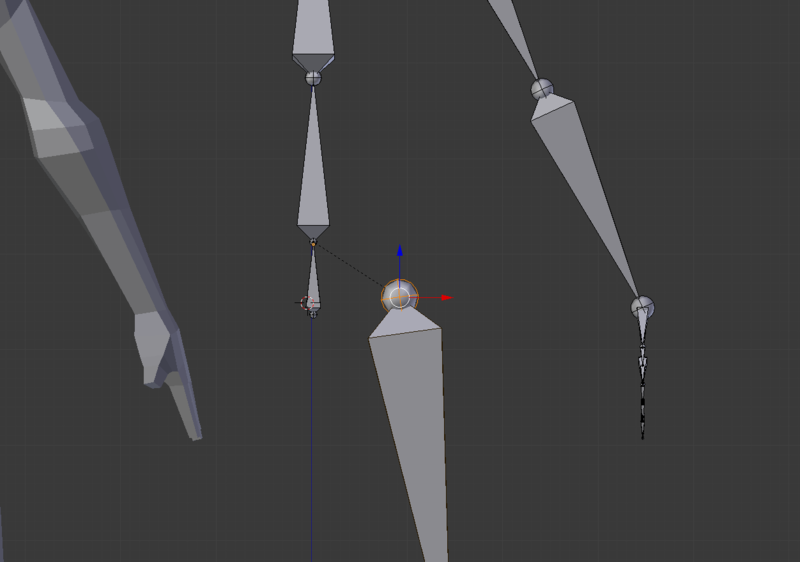 How can I make it so the lowest circle thing (armature?) on the bones in the spine is the parent of the highest armature in the leg? Is that even something I can do? When I try to parent it in the settings for the Bone, it parents it to the bone directly above the bone instead of the one under it. What happens when I try to parent it. Your bone is correctly parented, when a bone is parented (child), there's a dotted line that goes from its head to the tail of its parent. So maybe I haven't understood your question correctly but it looks like you're good. Not the answer you're looking for? Browse other questions tagged rigging bones parent or ask your own question. Why can't I parent two bones together? Root bone as pelvis vs ground? 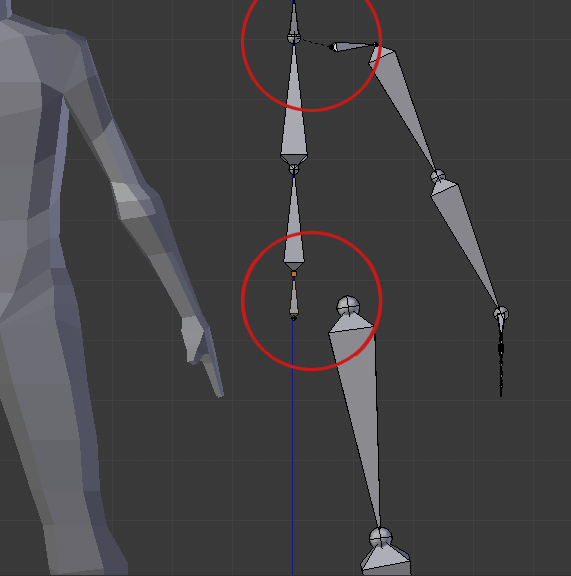 How do I reconnect the bones within parented armatures?